Founded in 1961 by Eng. 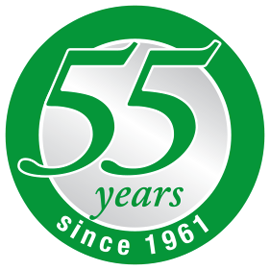 Mohamed Awad, Helcometals pioneered the industry of manufacturing stainless steel, nickel silver plated and silver flatware and hollow ware products. 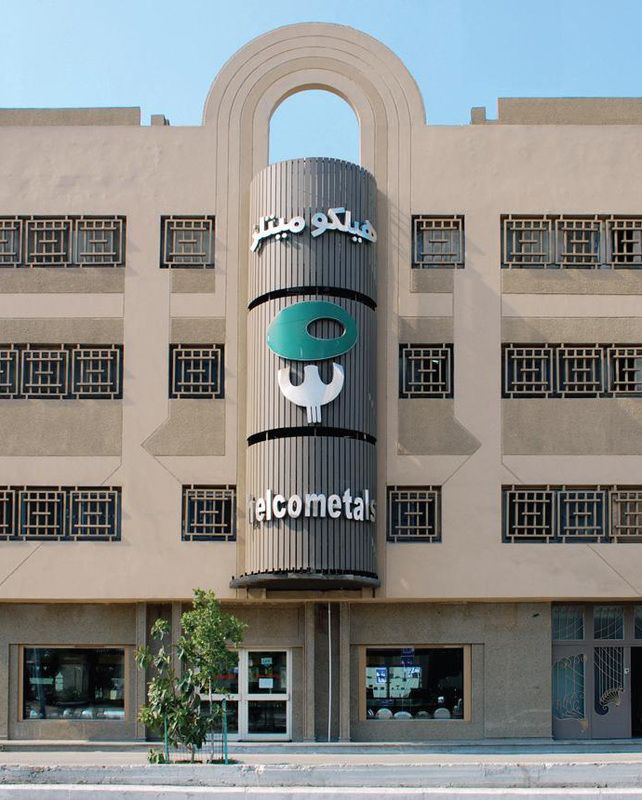 For over 57 years, Helcometals has served elite homes, and partnered with various fine dining establishments and hotels, setting the benchmark for the flatware and hollow ware industry in Egypt. We at Helcometals believe that product excellence and customer satisfaction are the keys to success. Continued product development and improved technology have earned Helcometals the ISO 9001 certificate. The superior standards of Helcometals are rigorously applied in the production of our wide variety products. All expected specialty pieces you need to set your table Helcometals has expertly designed and crafted in stainless steel 18/10, silver plated nickel silver and sterling silver. Choose from our vast range of classical, modern and decorated designs. Our collection of quality trays, tea and coffee pots, platters, etc. will also add an element of functional sophistication to your table decor. Your culinary delight and success of your hospitality business demands the best quality and standards for your guest and clients. Their satisfaction with the quality and a design that would never go out of style is guaranteed. We have numerous local and overseas customers from a variety and marketing segments.